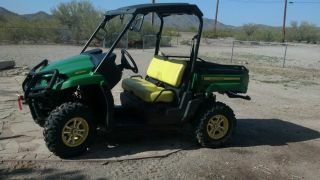 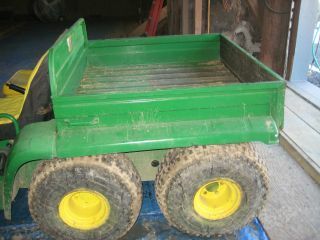 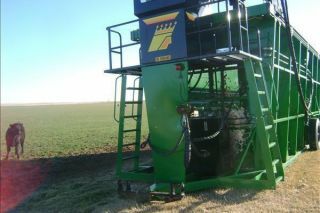 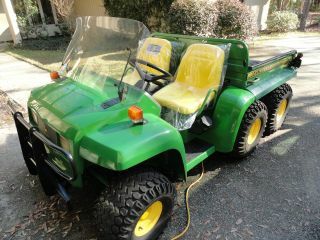 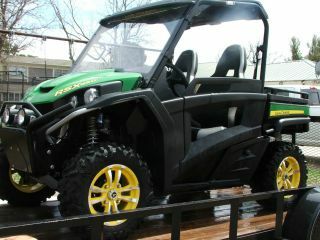 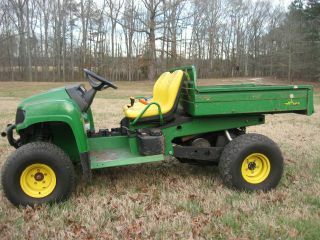 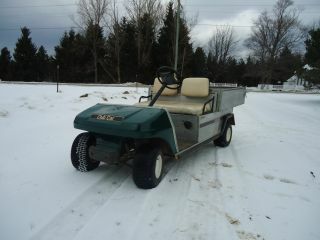 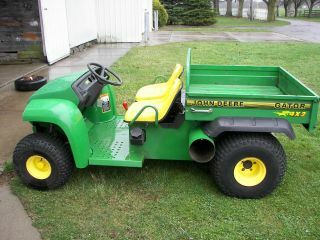 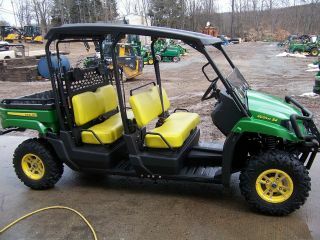 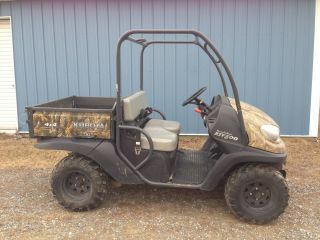 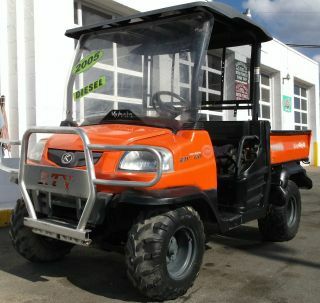 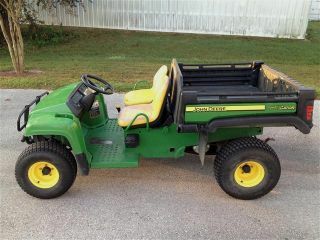 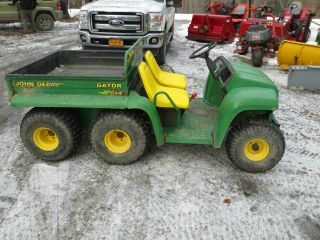 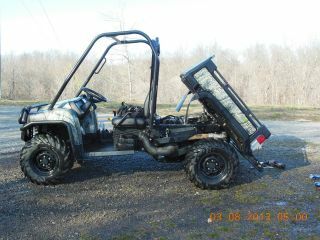 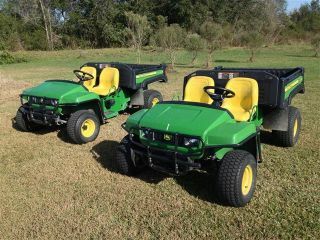 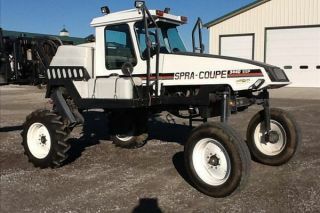 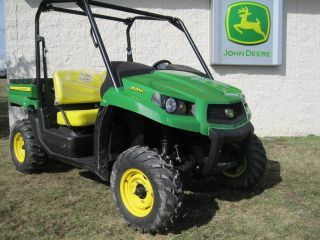 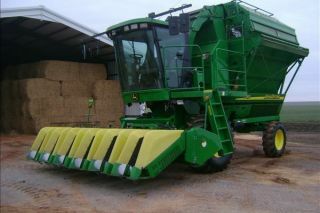 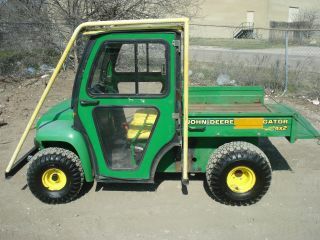 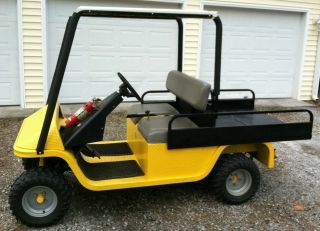 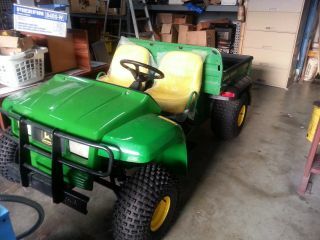 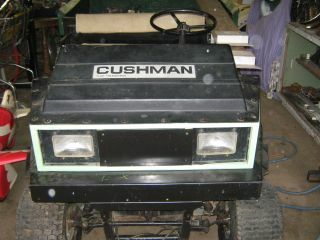 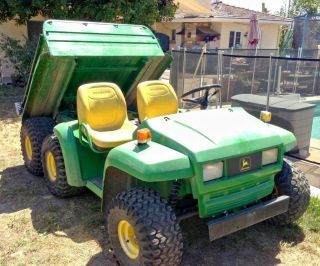 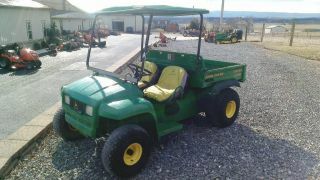 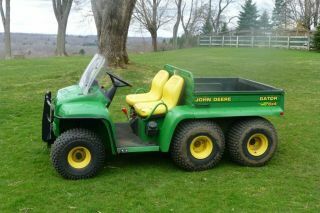 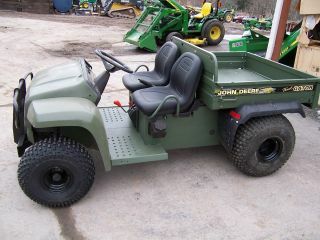 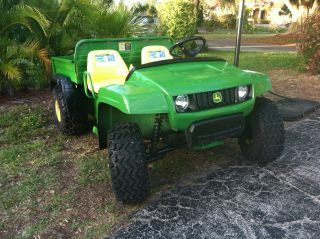 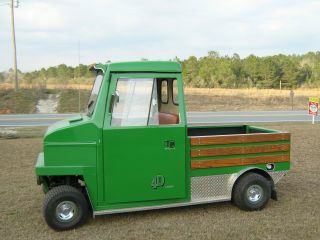 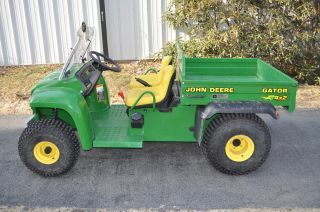 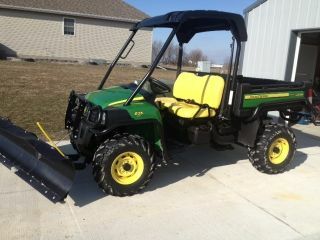 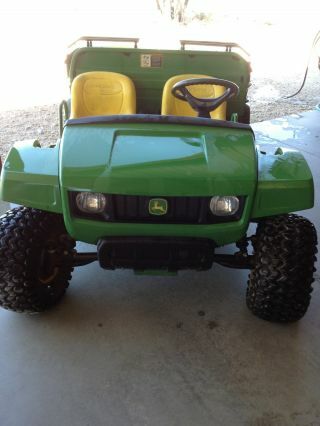 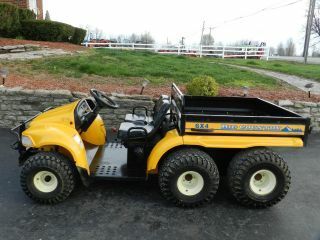 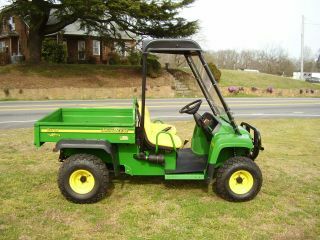 2000 John Deere 4x2 Gator Utv W/ Canopy. 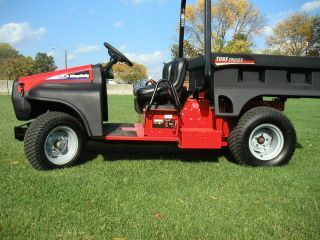 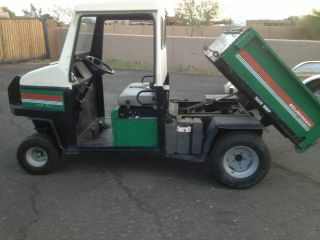 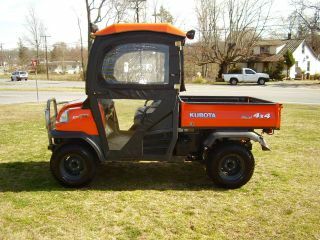 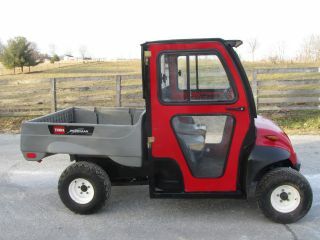 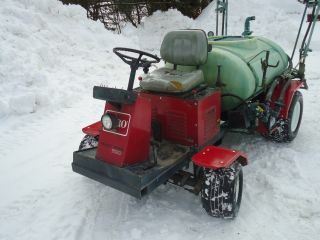 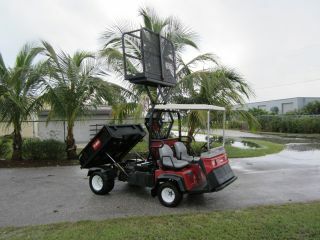 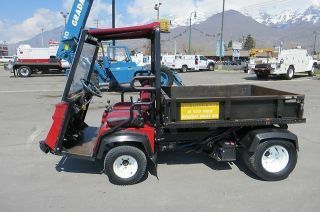 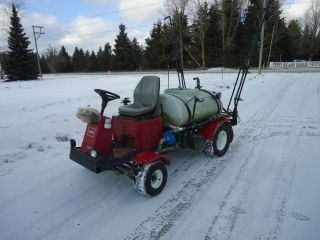 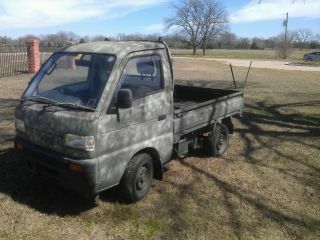 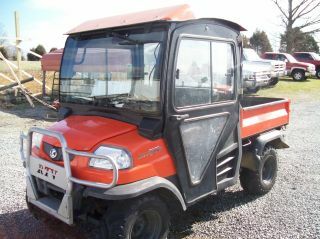 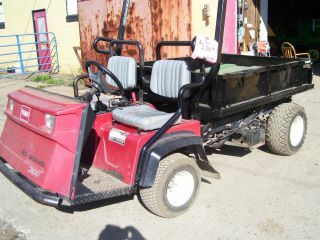 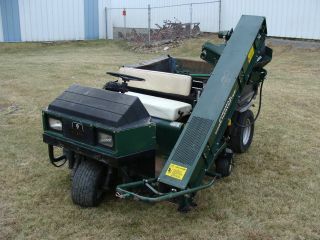 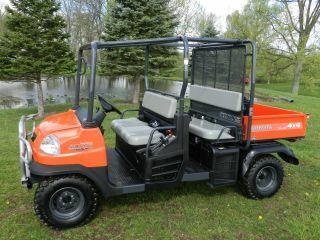 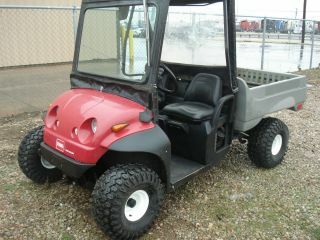 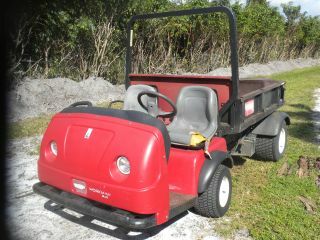 Kawasaki Engine. .
2003 Toro Workman 3200 Dump Body Scissor Lift Man Lift 1525 Hrs.